Please check boxes that you are concerned about. The design location size and operating characteristics of the use is considered compatible with the existing and future land uses within the vicinity. The use would not be detrimental to the health, safety, peace, comfort and general welfare of persons residing or working in the neighborhood of such use, nor be detrimental or injurious to property and improvements in the neighborhood or the general welfare of the area. I hereby submit my complete and absolute objection to the proposed grow and hereby demand that you immediately revoke any liberties permits or advantages you have advanced to this property owner and applicant. How close to your home is a commercial cannabis facility? Sonoma County has shown that they lack the tools and resources to administer their cannabis program and protect their citizens. It should cease and desist in all permitting until it can do so. If those tools and resources to protect citizens don’t exist, don’t have commercial cannabis in Sonoma County. Dispensaries can buy it elsewhere. for revision thanks to the letters and phone calls from our members. Is a commercial Pot Grow coming to your neighborhood? 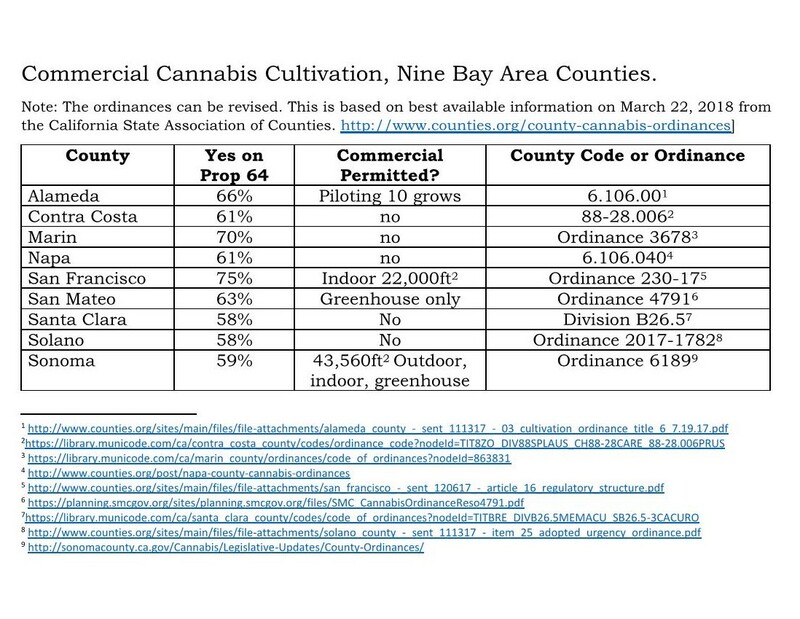 Most Bay Area cities and counties have banned commercial cultivation. Why does Sonoma County promote it? Can you believe Sonoma County is still bending over backwards to bring large scale commercial pot cultivation to the County????? 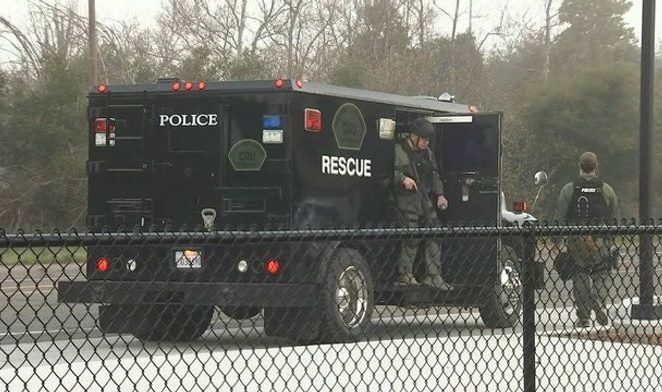 Did you vote for SWAT Teams in your rural neighborhood? We are Save Our Sonoma Neighborhoods and we don’t think so. East coast home invaders brutalize innocent neighbor’s of former pot farm, kicking in doors and robbing and victimizing residents. Reporters attribute spate of criminal activity to county’s “open arms approach “ to commercial marijuana . 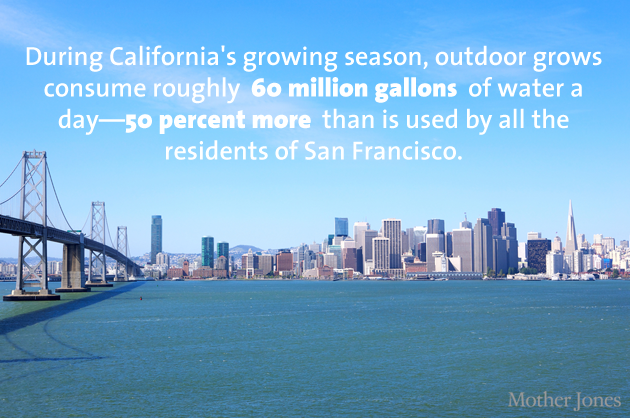 IS THIS THE SONOMA COUNTY YOU WANT TO LIVE IN? No that’s not the rancher next door looking for a stray cow. They are searching your neighborhood for 4 murder suspects who just invaded 3 of your NEIGHBORS homes. 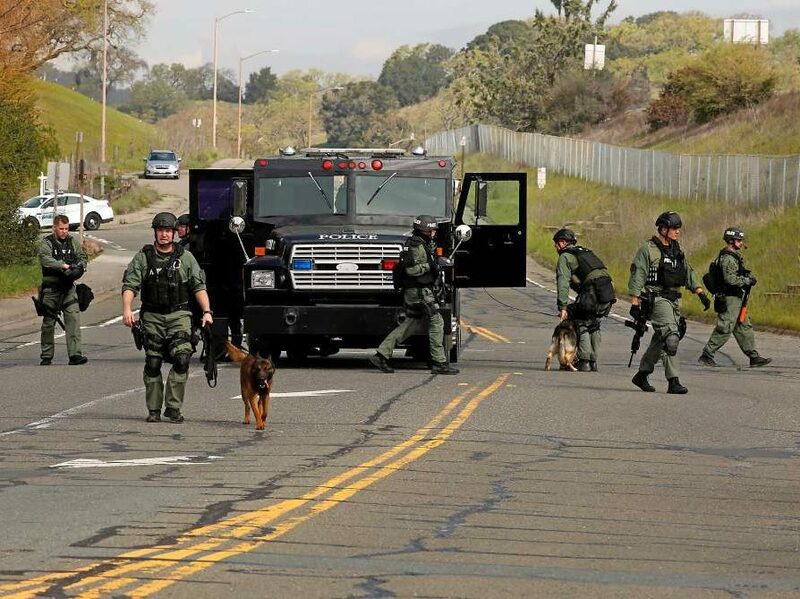 And less we forget, 1 month ago…Two innocent people shot, one person killed in dual Santa Rosa home invasions where, again East Coast criminals invade Sonoma residents looking for Pot and Cash.